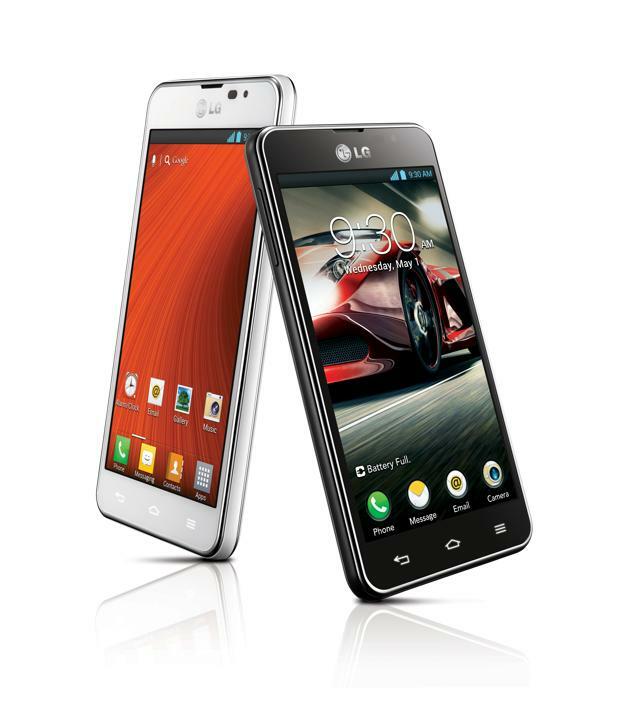 LG has plans to introduce some handsets in the upcoming Mobile World Congress at Barcelona. To confirm the launch, the company has unveiled two smartphones Optimus F5 and Optimus F7 just before the start of the event. These smartphones will be launched in the coming MWC as announced by the company. Optimus F5 has 1.2 GHz dual-core processor with 1GB RAM space. The battery size is the largest of 2150mAH battery. It runs on Android 4.1 Jelly Bean. Optimus F7 is the higher version of Optimus F5 and will have 1.5 GHz dual-core processor with 2GB RAM space. Naturally, the battery size is also larger with 2540mAH but it would also run on same Android 4.1 Jelly Bean. 0 Respones to "LG unveils to be launched Optimus F5 and F7"